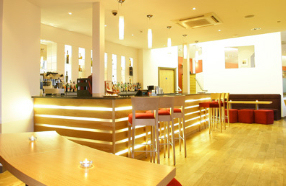 Stylish, sophisticated and ultra fashionable, the restaurant caters for all occasions and tastes. Whether it be business or pleasure, Raval provides a warm welcome and an invitation to indulge. 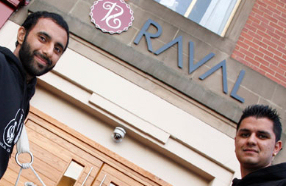 Raval offers an oasis of calm in the heart of Newcastle Gateshead, where modern Indian cuisine emerges from a classical Indian background.